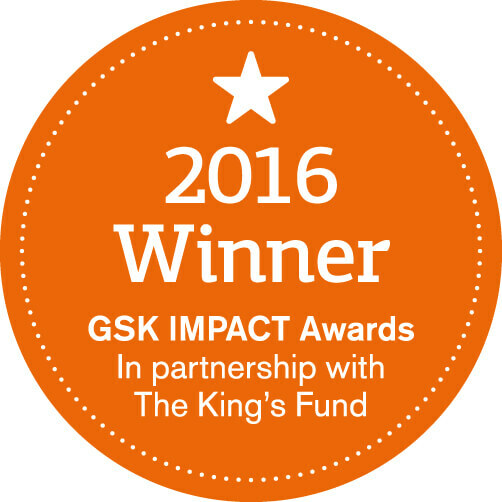 The Shakespeare Hospice has won a GSK IMPACT* Award, a national award run in partnership with The Kings Fund that recognises excellence in charities improving health and wellbeing in their communities. The Stratford-Upon-Avon charity, providing community services to children, young people and adults with life limiting illnesses, beat more than 400 organisations to win the accolade and £30,000 in unrestricted funding. More people are living longer living with long term illnesses giving them complex care needs. By 2033 the number of people aged 75 and older is expected to reach 7.2 million. Most people (80 per cent) in Warwickshire would prefer to die at home but despite this few are able to do so. The Shakespeare Hospice supports people at end of life and those with life limiting illnesses to stay at home, through a hospice at home model. It provides 24/7 home care by registered nurses, the only hospice in Warwickshire to do so. 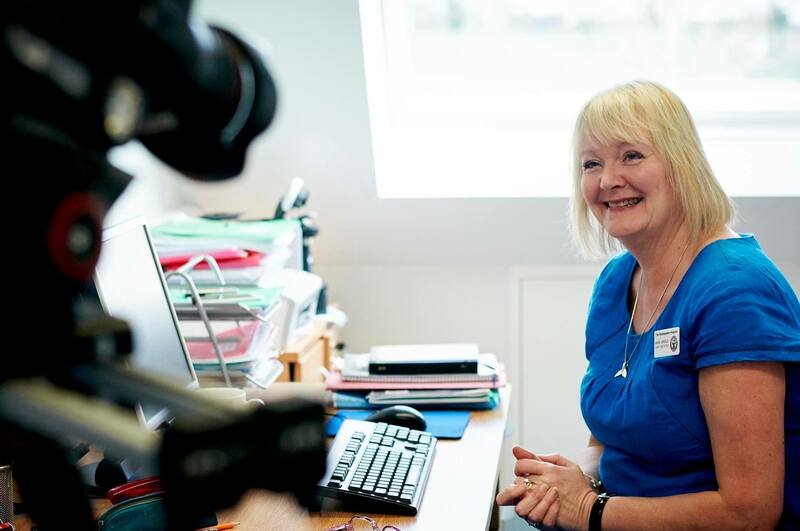 The support provided includes advice on pain relief, physiotherapy, complementary therapies, home adaptations and offering bereavement counselling for surviving family. Its award-winning Transition Service is unique in the UK, providing respite care and support for 16 to 24 year olds with life limiting illnesses. This age group are normally moved from childrens services straight to adult support but this may not be appropriate. The service includes buddying and mentoring for them, and encouragement and support for parents on who the young people may still be reliant. It also have a new programme for survivors of cancer, providing support for patients when they go into remission, including successful facilitated support group sessions. Developing leaders in the charity sector is an important aim of the awards and The Shakespeare Hospice will have access to training and leadership development tailored to its needs. It will also be able to join the increasingly prestigious GSK IMPACT Awards Network, a network of 65 award-winning charities working together to develop their leaders, find new ways of working and collaborate and support others. The Shakespeare Hospice will receive its prize at a ceremony held at the Science Museum in London on Thursday 12 May, along with nine other winners. An overall winner, who will receive a further £10,000, will be revealed on the night. Lisa Weaks, Third Sector Manager of The Kings Fund said: The Shakespeare Hospice is a well-run charity providing essential support for people approaching the end of their lives. Its work with young people is particularly important – moving from child to adult services can be a confusing time and this extra support is commendable. The organisation is a model of good practice, with good outcomes working in a vital area. This award is well-deserved. Angie Arnold, Chief Executive Officer of The Shakespeare Hospice said: I am incredibly proud of the work delivered by our hospice which ensures every adult and child in our community living with a life limiting illness, and those who matter to them, are supported with the care and compassion they deserve. We are continually seeking ways to improve our services in response to the changing needs of our community. A recent example of this is our work with young people. Moving from paediatric to adult services can be a very confusing and stressful time, and this extra support is vital. The team at the Hospice work tirelessly to ensure we deliver first class care. This award means an incredible amount to all of us and is thoroughly well deserved. The winners were selected by a judging panel of health and charity experts including Gilly Green, Head of UK Grants at Comic Relief; Dawn Austwick, Chief Executive of Big Lottery; Michelle Mitchell, Chief Executive of MS Society; Philip Hampton, Chair of GSK; and Sir Chris Kelly, Chair of The Kings Fund.